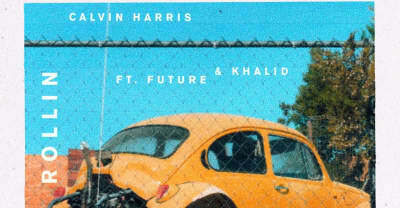 Listen to Khalid and Future on Calvin Harris's new track "Rollin." 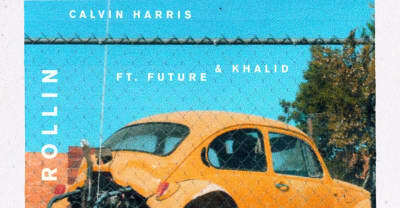 Calvin Harris announces new single "Rollin" featuring Future and Khalid, due out this Friday. 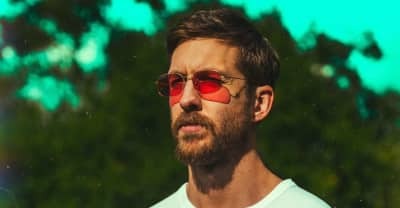 Calvin Harris announces his Funk Wav Bounces Vol. 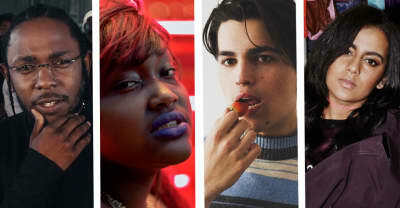 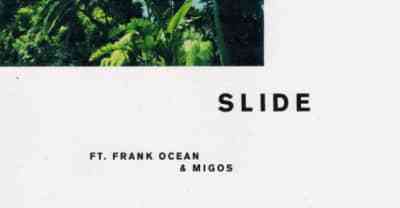 1, featuring Frank Ocean, Nicki, Travis Scott, Young Thug, Lil Yachty, and more. 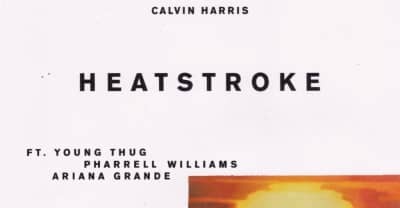 Listen to "Heatstroke," the latest from Calvin Harris featuring Young Thug, Pharrell, and Ariana Grande. 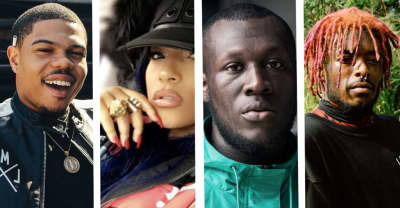 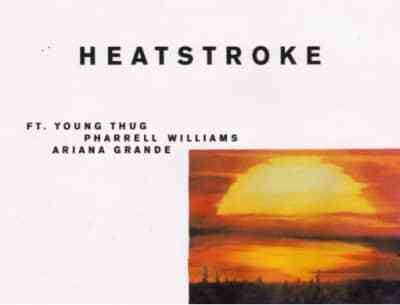 Calvin Harris announced an upcoming single "Heatstroke," featuring Young Thug, Pharrell Williams, and Ariana Grande. 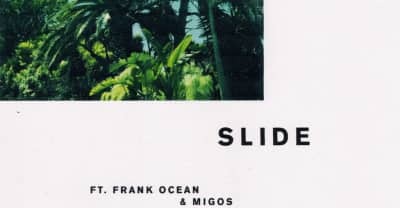 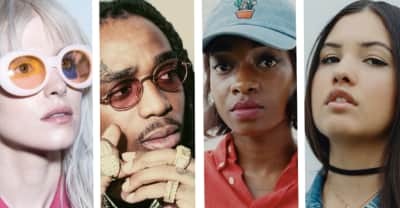 Calvin Harris shared a short video of himself on Twitter showing how he made the instrumental for "Slide," which features Frank Ocean and Migos.